As any homeowner or apartment dweller will attest, redecorating a kitchen is a stressful ordeal. Fortunately, your local Crate & Barrel furniture store is your go-to resource for all things design. Their experienced staff will help you find your unique style and then help you find the appropriate kitchenware and home decor. To get you started, Crate & Barrel discusses a few of the latest kitchen trends. What’s Trending in Kitchenware & Home Decor? Recent kitchen designs typically revolve around the room’s personality. Does it look sleek and modern? Or does it feel fresh and clean? This ambiance is most often accomplished through the use of color, as different palettes suggest different moods. 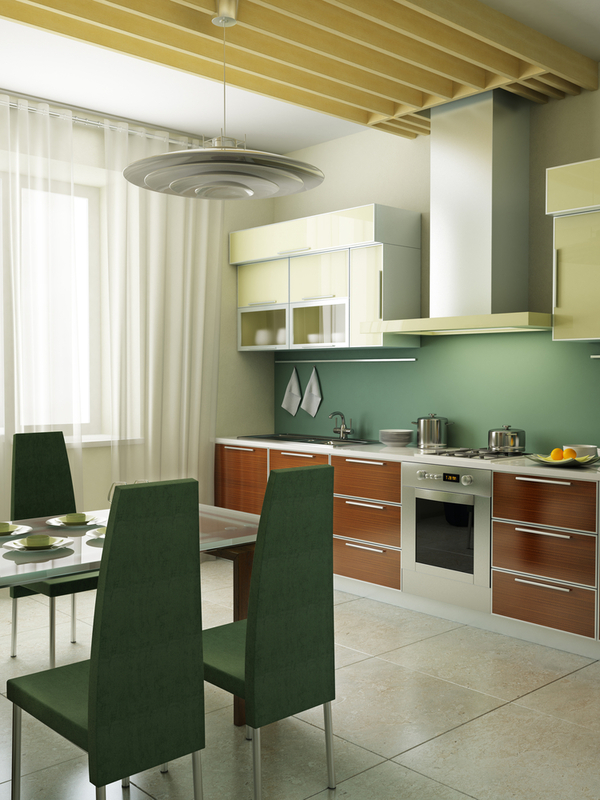 For example, if you’d like to give your kitchen a retro look, try selecting furniture, appliances, home decor in either pistachio or white. For something fresh, try modern furniture and navy blue housewares. With the right color selection, your unique style will shine throughout your new kitchen. Shop Your Local Crate & Barrel’s Kitchen Collection! Visit your nearest Crate & Barrel furniture store today to transform your kitchen into a true work of art. To browse the collection from the comfort of your own home, you can also visit their website.